Pixar has been the world’s biggest animated company for over a decade for a good, reason – all their film’s are brilliant. As of 2012, the company has released 13 movies, meaning I had to drop 3 from the list. The movies I had to cut were: Toy Story 2, Cars 2, and Brave. 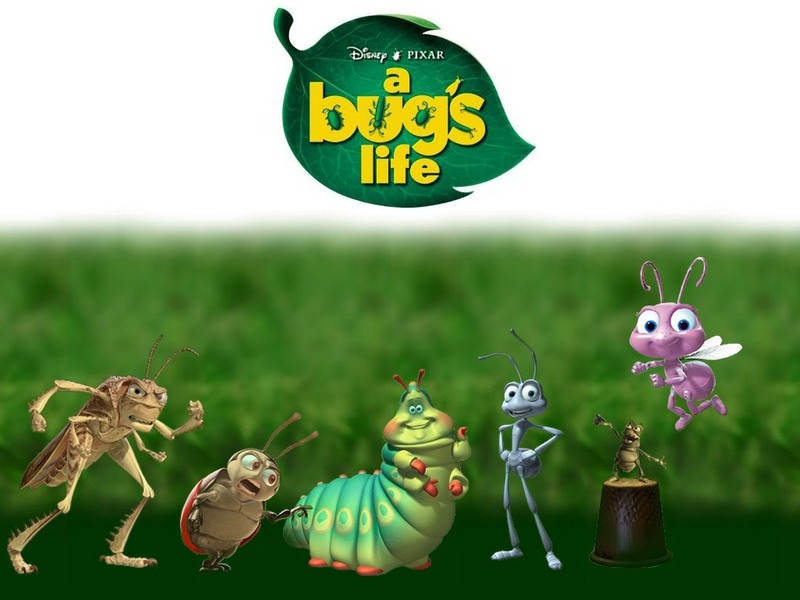 In 1998, Pixar put a new spin on the Aesop fable “The Ant and the Grasshopper”, in their movie A Bug’s Life. Flik, a misfit ant, tries to recruit so-called “warriors” to save his colony from a group of greedy grasshoppers, who are stealing their food. However, Flik’s warriors turn out to be a bunch of circus bugs, and the plan falls apart. After saving the Queen ant’s daughter, Princess Dot, the bugs became favorites of the ant colony, and begin to act as warriors, to defeat the grasshoppers. Despite a largely disappointing box office performance, Cars has earned a staggering $5 million from merchandise since 2005, a record for Pixar. 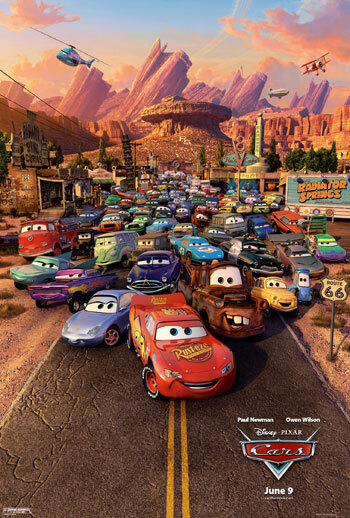 The film is set in a world entirely inhabited by cars, and stars racing legend Lightning McQueen, who gets stuck in the small town of Radiator Springs, right before the biggest race of his career. He is initially miserable, but begins to fall in love with the town and its quirky residents. Arguably the movie’s biggest star was Mater, a dim-witted but lovable tow truck voiced by Larry the Cable Guy. His popularity led to Mater becoming the main protagonist in Cars 2. Released in 2009, Up follows the story of a young boy scout, Russell, who joins an elderly widower, Carl, in his journey to South America. To make the trip, Carl ties thousands of balloons onto the top of his house. But the star of the movie wasn’t either of the main characters, but rather Dug, a dog with a collar that allows him to speak. His joke of being easily distracted by squirrels became a huge hit, and Dug stole the show. 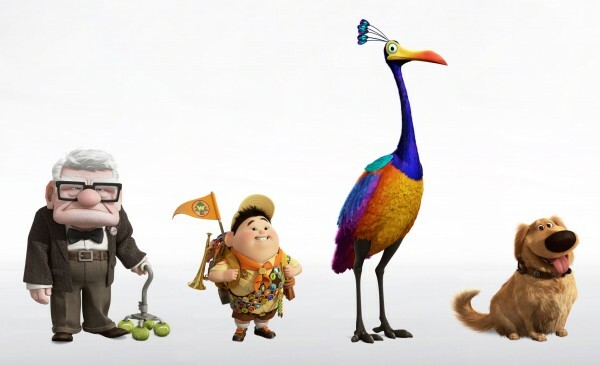 Up received an Academy Awards nomination for Best Picture, the first Pixar movie to do so. In 2004, Pixar released a superhero-comedy movie. Director Brad Bird had flopped in the box office with his previous project, Warner Bros. Animation’s The Iron Giant, but struck gold with his latest project. 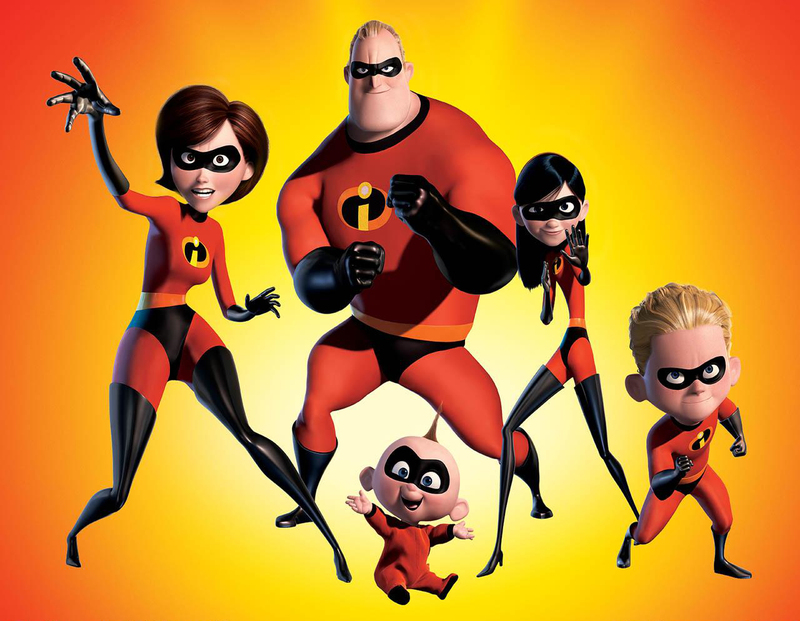 The Incredibles showed superheroes in a different light – as normal people with normal problems, who happen to have superpowers. Like most Pixar characters, the entire family gained a huge following, as did the film’s villain, Syndrome. The Incredibles won numerous awards, including the prestigious Hugo Award for Best Dramatic Presentation, becoming the first animated film to win the award. The animation seems a little dated now, 17 years after it was released, but Toy Story remains a classic. What kid hasn’t looked at their toys and wished they could come to life? 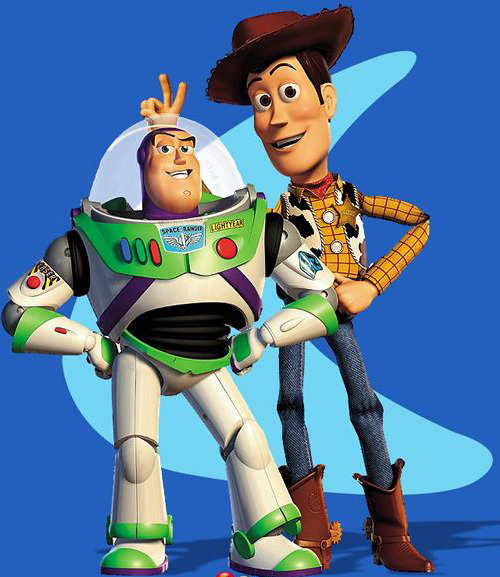 The movie created characters like Woody, Buzz, Mr. Potato Head, Rex, and the aliens, all of which are beloved by children all over. Toy Story is still thought of as one of the best animated movies of all time, especially because of how ground-breaking the animation was at that time. It also spawned two massively successful movies, one of which ranks among the greatest movies of all time. 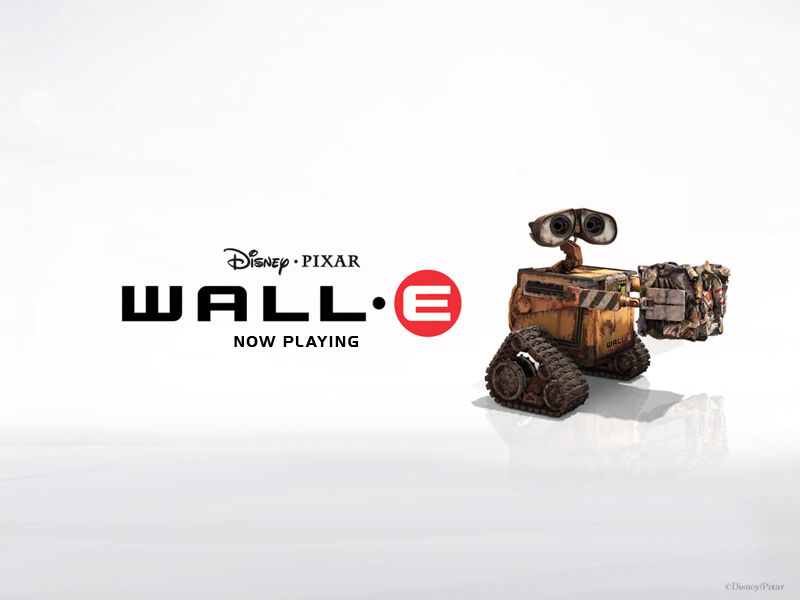 WALL-E is very different from the other Pixar films in that there is very little dialogue throughout the movie. The movie is based in 2805, when Earth has been abandoned because of how covered in garbage it is. The mega-corporation Buy N’ Large evacuated all humans years ago, and left Waste Allocation Load Lifter- Earth Class (WALL-E) robots to clean up. However, they all stop working over the years, except for one lonely robot. The movie follows the lovable WALL-E’s story, as he meets another robot, and eventually helps bring humans back to Earth to clean up. Rats normally get a pretty bad rap in movies; they’re often the villains. 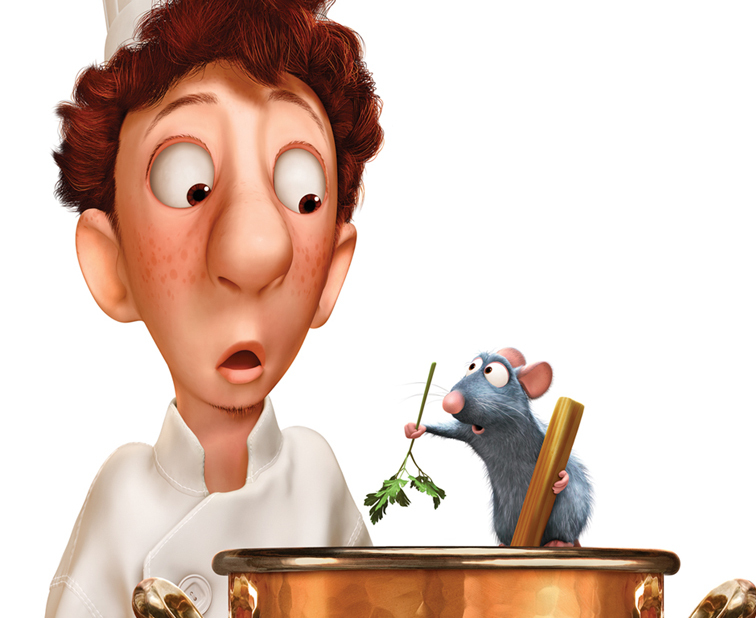 But in 2007, Pixar changed that, with Remy, who breaks all the stereotypes of rats. He loves fine food, and refuses to eat garbage. His life-long ambition is to become a chef. He achieves this by befriending Linguini, a garbage boy at a Parisian restaurant. The movie follows the journey the two take to become successful, but also to hide Remy, since rats aren’t allowed in kitchens. Ratatouille had a relatively bad opening for a Pixar film, but went on to become the company’s 5th highest grossing movie. 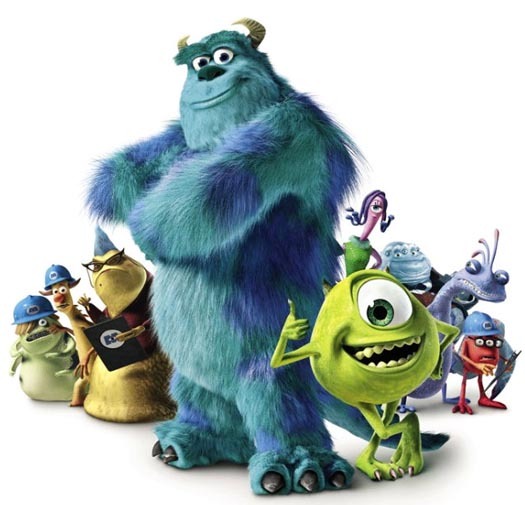 All kids are scared of the proverbial “monster in the closet.” Pixar put a whole new spin on that concept in 2001. The movie’s plot is that those monsters scare children to gather power for their city, which run’s on children’s fear. However, the monsters are just as scared of children as the kids are of them. They fear children will contaminate them, so when a young girl named Boo escapes into the monster world, chaos ensues, and the lives of star scarer James P. Sullivan, known as Sulley, and his assistant Mike Wazowksi, are turned upside-down. The movie was so popular, a prequel, Monster’s University, is coming out next year. 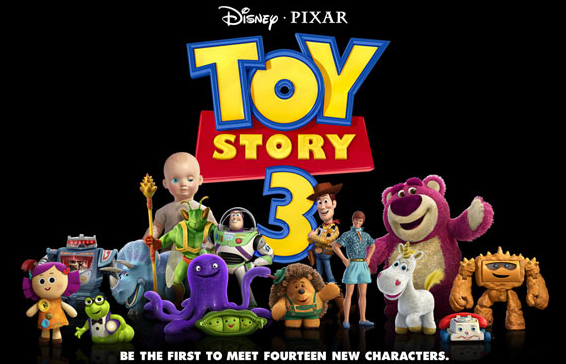 The third movie in the Toy Story series was released in 2010, to massive acclaim and popularity. It is -not only Pixar’s highest grossing movie of all time, but the highest grossing animated film worldwide. In fact, it even ranks among the top ten highest grossing movies ever, in any genre. 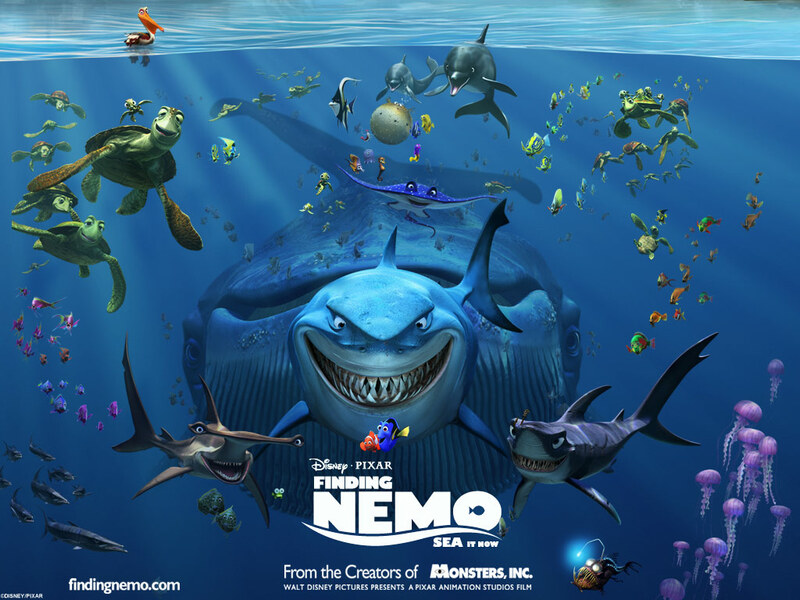 It won the Academy Award for Best Animated Feature, and was even nominated for Best Picture. The movie shows the toys dealing with uncertainty, as Andy is heading off to college, and they are sent to a daycare. The director, Lee Unkrich, was actually just worried about not creating “Pixar’s first dud.” Little did he know he would create the company’s most successful film. I think Up and toy story 3 is the best. their rating are very high in imdb.